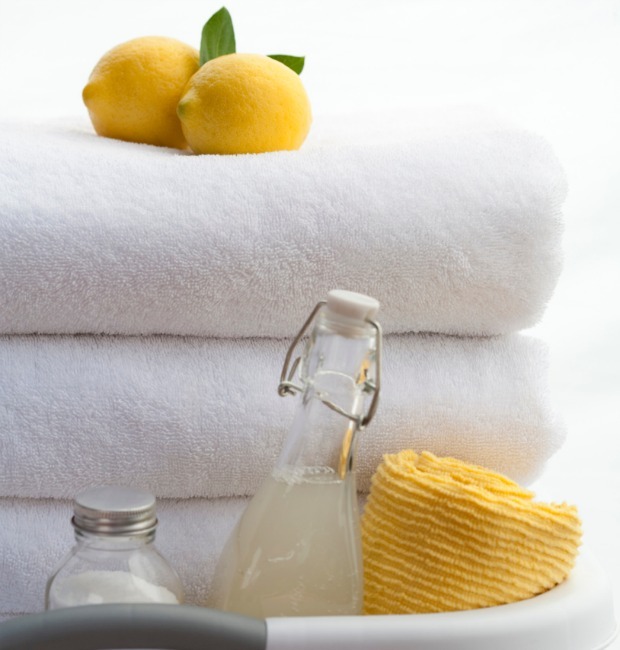 There are some really nice natural cleaning recipes that you can make at home. They’re really are easy to make and use. To see all 9 cleaning recipes for your home, visit the 9 Easy Cleaning Recipes You Can Make at Home link below.